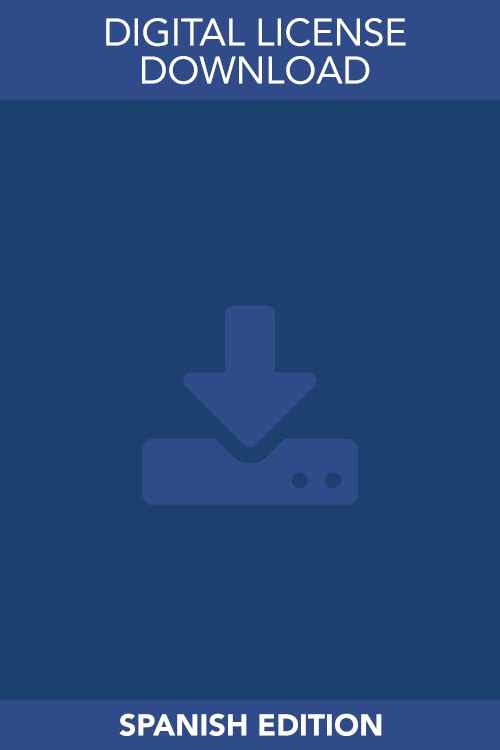 The seven-week experience that invites guests to hear the Good News and personally encounter Jesus Christ is now available in Spanish! All 9 talks of Discovering Christ were professionally dubbed and subtitled in Spanish. The Guides of Discovering Christ were also professionally translated and designed. 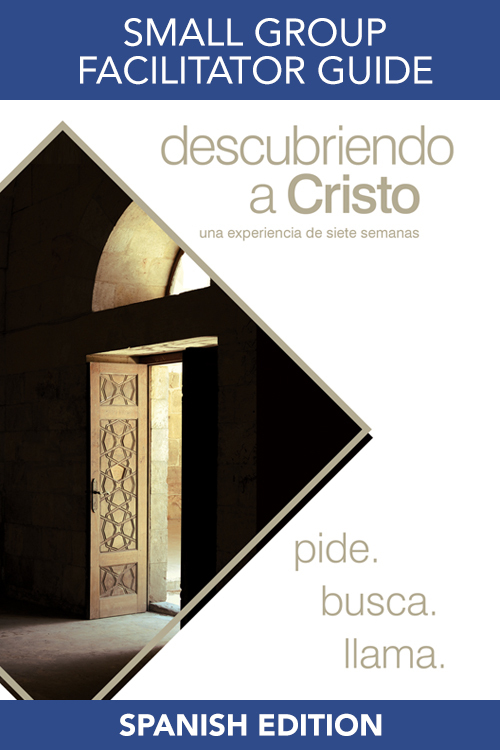 The essentials for your Spanish Discovering Christ course at a 10% discount. Does not include the Printing License. 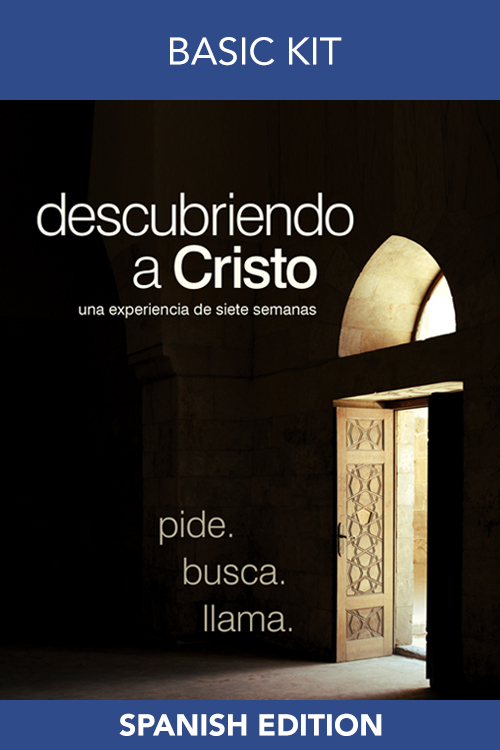 This Spanish Discovering Christ 4-disc DVD Set contains all 9 evangelizing talks dubbed and subtitled in Spanish. The How to Run the Course Guide fully translated into Spanish. 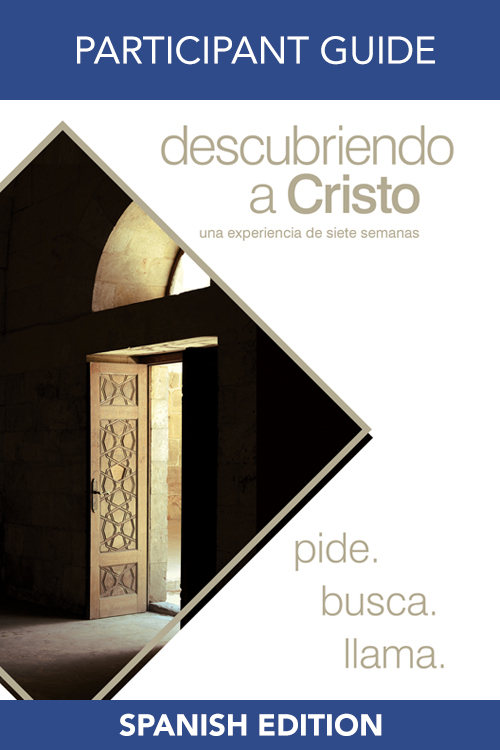 The Small Group Facilitator’s Guide fully translated into Spanish. The Participant Guide fully translated into Spanish. The Parish Printing License gives your parish permission to print our Spanish Discovering Christ (2016 edition) guides. 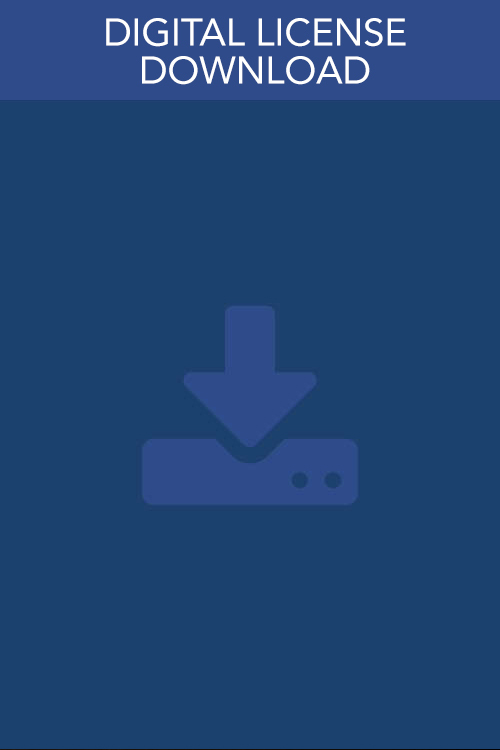 This bundle Parish Printing License product gives your parish permission to print our English and Spanish Discovering Christ (2016 edition) guides.